“… all great architecture is the design of space that contains, cuddles, exalts, or stimulates the persons in that space” – Philip Johnson. Architecture is more than just a structure or shelter as Philip Johnson said. Architecture creates the opportunity for people to explore elegance and science. It helps people learn, see and experience how durability and efficiency can also be functional and beautiful. Just as an architect keeps functionality, durability, efficiency and beauty in mind when creating a strategy and masterpiece, the same has to be kept in mind when creating a marketing strategy and blueprint. Your marketing strategy must be functional. It must be durable. It must be efficient. And it must be beautiful and creative enough to draw people in to see your masterpiece of work. A website alone is just a shelter. SEO alone is just a brick. Social media is just a nail. Word of mouth through existing relationships is just a frame. But put together it all makes up an extraordinary marketing architecture. One cannot be without the other without compromising one the of Vitruvian scales. The most proven marketing strategy that wholly encompasses solidity, durability, functionality, efficiency and beauty is inbound marketing. Inbound marketing is the design of educational marketing that “contains, cuddles, exalts, or stimulates the persons” in the space known as the Internet. In inbound marketing, you’re not selling and marketing to a business or government entity, you’re selling and marketing to real people. So you have to know their motivations, pain points, personality and what information they are seeking. By feeding your ideal buyers with the information they are seeking at each stage of their buying and consideration stage, you are at the front of the line as the “expert” or the “thought-leader” architect. The more people are finding their information from you, the more trust they have in you and the more likely they will purchase the services they need from you. 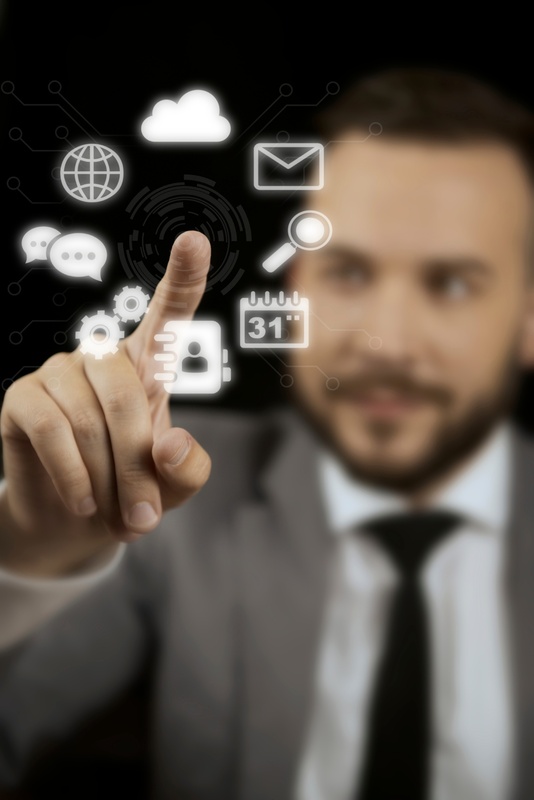 How do you get the information to your customers? Through social media, blog articles, eBooks, newsletters, press releases, emails, SEO, webinars, and testimonials, just to name a few. And you need to continuously nurture your “leads” with the information they are seeking. 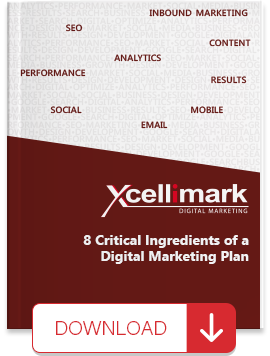 It’s an all-encompassing strategy, plan and structure that becomes a beautiful masterpiece. 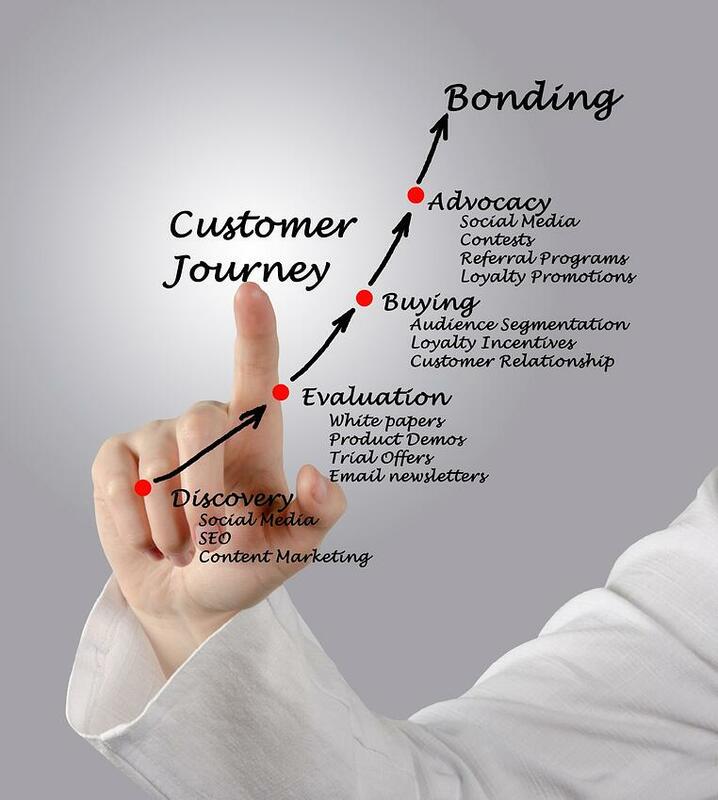 Inbound marketing is a rational, sensible, strategic, equated plan. 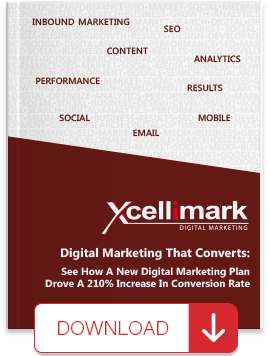 It is proven to exponentially increase business traffic, leads, conversions and sales if applied correctly. Our society, along with the rest of the world, is expeditiously moving towards an environment where research and sales is done online. 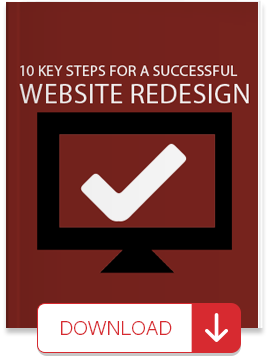 That’s why it is essential, now more than ever before, for architectural, engineering and construction firms to push forward to the inbound marketing method. Inbound is Innovation. Inbound is Structure. Inbound is Efficient. Inbound is Proven. 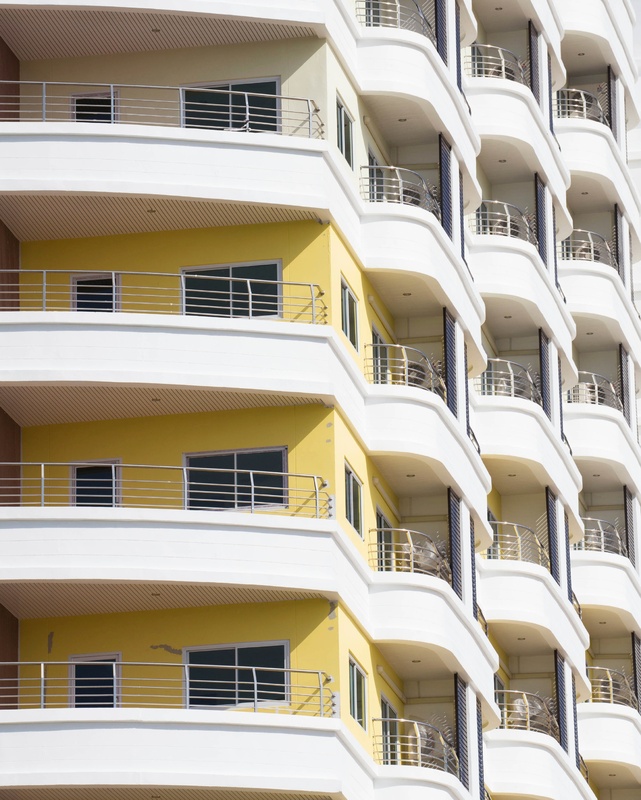 As Harry Seidler said, “Architecture is not an inspirational business, it’s a rational procedure to do sensible and hopefully beautiful things; that’s all.” The inbound marketing strategy would fit right in. 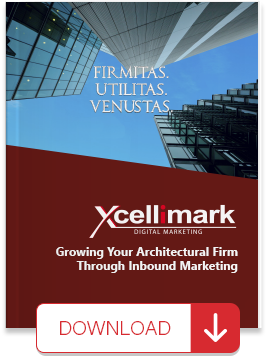 To find out more about how to architect a durable, functional, creative and efficient marketing strategy through the proven methodology of inbound marketing in order to grow your firm, download the FREE eBook, "Growing Your Architectural Firm Through Inbound Marketing." Simply click on the image to the right to get your free copy. Ready to get started? Contact us today to find out how an Inbound Marketing program can help grow your Architectural firm.